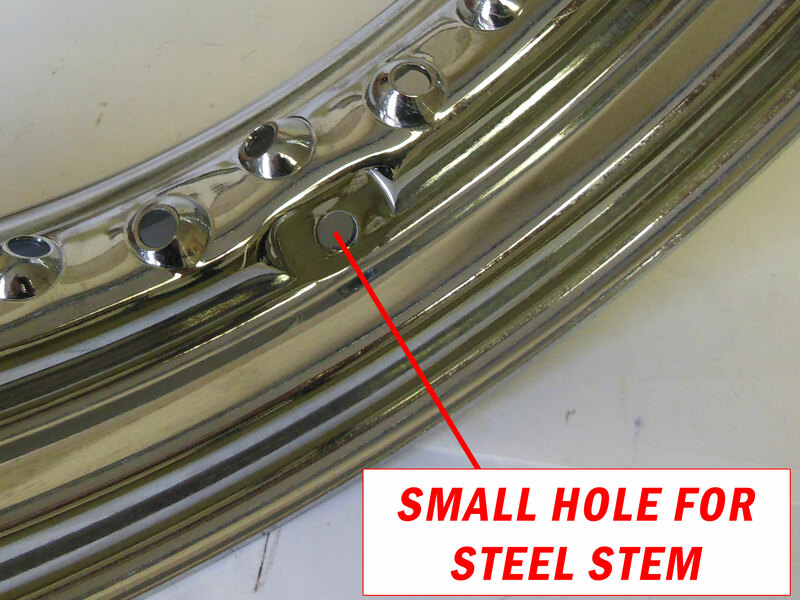 This is a 16" Chrome Rim for Harley-Davidson motorcycles. 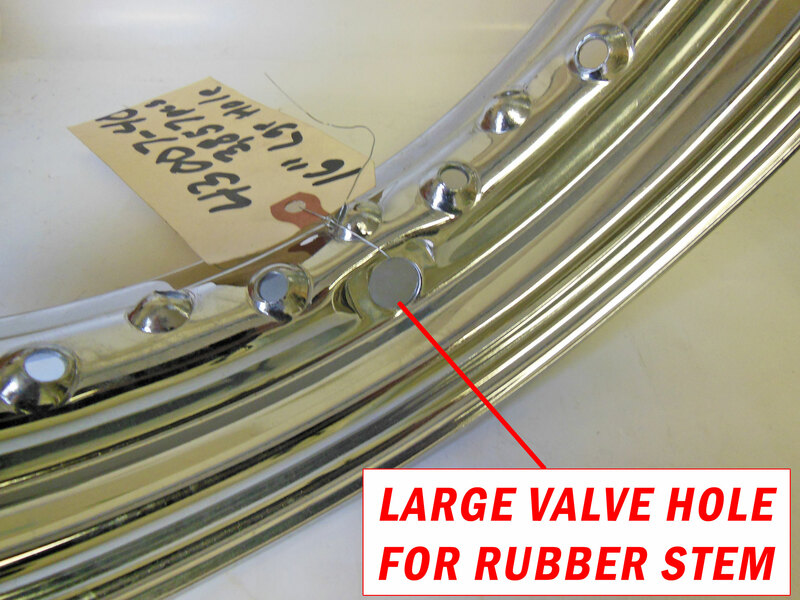 Large valve hole (19/32") for steel stem tube. 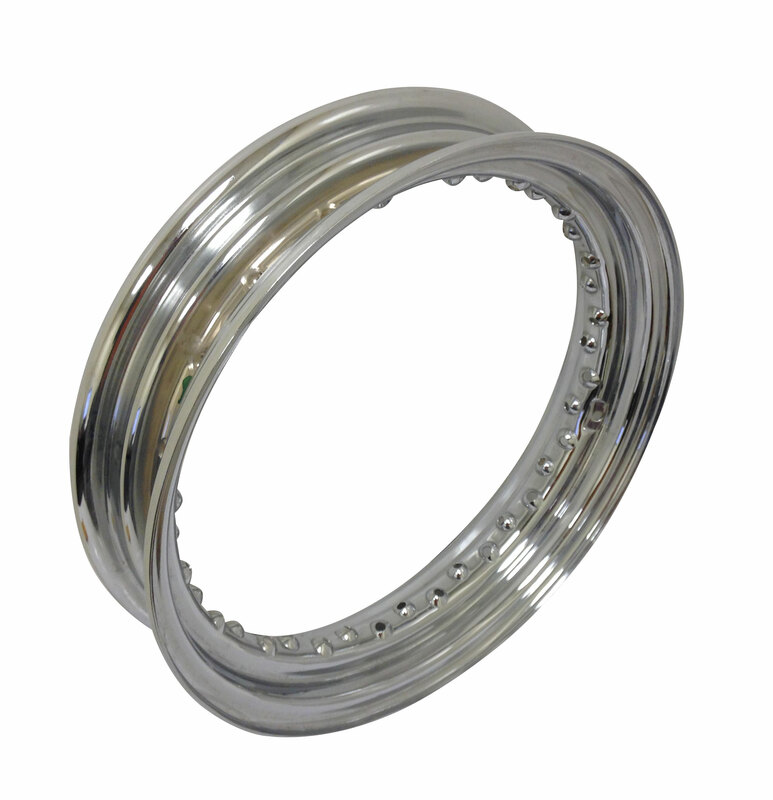 Fits Harley-Davidson motorcycles 1936-2016 with drum or disc brakes. May also work on custom applications.